Five-year-old Katy emerged from school with legs and shoulders covered up. camera (Jef Rouner) Jeff Rouner says his daughter's school dress code is sexist. 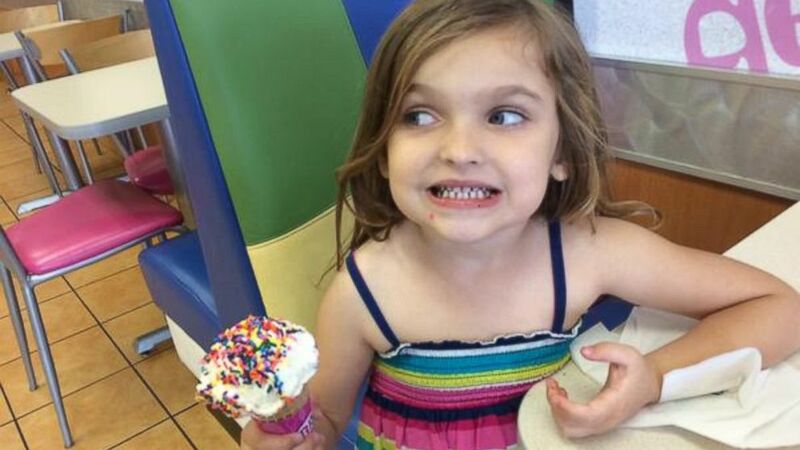 Jef Rouner says his 5-year-old daughter Katy loves to shop -- so much so that she even picked out the rainbow sundress that she wore to school on April 20. "We woke up last Monday and she's been asking to wear it," Rouner, of Houston, told ABC News. "She's worn it to school before, and church. She's worn it all over the place." 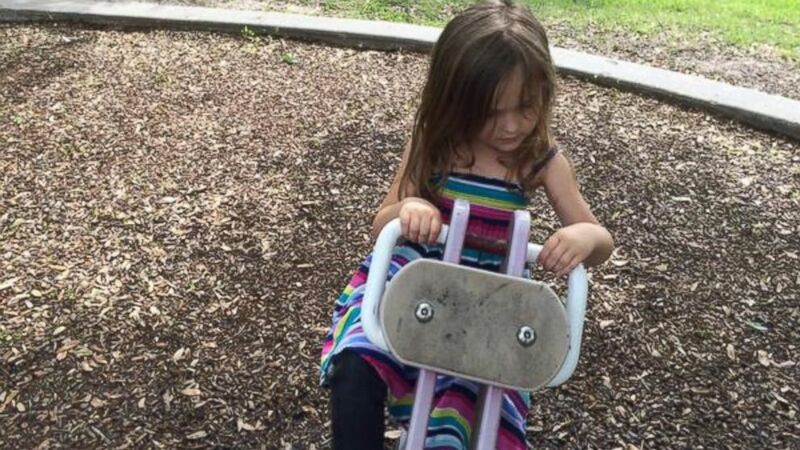 When picking up Katy from school that day, Rouner said she walked out of her kindergarten classroom still wearing her dress -- only it was covered up with a change of clothes. Though both Rouner and the school now agree that spaghetti straps are, indeed, against school policy, Rouner was so angry about the enforcement of the rule that he wrote a blog entry for the Houston Press, where he is a freelance contributor, complaining that the rule is sexist. "I was very, very angry," he said. "You go over to Target and go to the boy's section, there is not a single item on that rack that a boy can wear to school that he would be told it was inappropriate -- nothing." Rouner said although he has not yet gone to the school to complain directly, he has plans to do so. (Jef Rouner) Rouner says teachers put clothes over his 5-year-old's dress on April 20. Rouner admitted that he read the district's student handbook in the beginning of the year, which states the following: "Students are not to wear clothing that is tight, loose, sagging, baggy, revealing, spaghetti-strap, backless, low-cut or short." "I certainly didn't go out and buy the dress to challenge it," he said. "I would say that, in general, the only way a boy can violate the dress code other than wear a t-shirt with an offensive logo is by messing up their clothes. A girl can break the dress code just from buying her clothes. "I think it’s a problem that when you look at a 5-year-old and you see her exposed shoulders that you consider it a distraction worth covering up. I would it is indignitive and apparently a sexist problem." "I do think it was very telling," he said. "In the last day or so, I have had women and girls from all over the world send me tweets and messages saying every day they walk around worried about being judged if their dress is too short, or their top is too low, and that bothers me." Rouner said he plans to schedule a meeting with Katy's teacher regarding the incident. "I want to know who made the decision and I want to know why," he added. "Maybe they have a perfectly good reason. I'm going to tell them to look at the code and see how much it's designed to make girls responsible for the way other people feel about them. "I couldn’t see any reason why this dress would upset anybody," he said.